The first thing that you will notice after installing this app is how clean its design is. Only important things without the clutter. Unlike Facebook where they try to include so many things in so little space. The designers at path have done an excellent job. Path is all about sharing your precious moments. 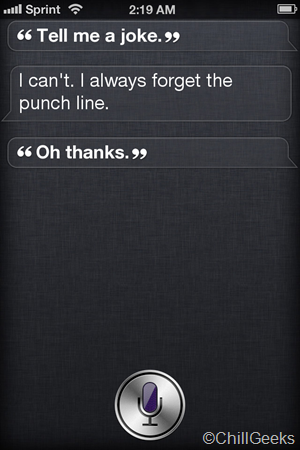 It’s all about the delight one gets through design, information, and communication after using the app. As they say in their values, it’s is simple, personal and a quality product. Sharing something on Path is like adding journal entries. It’s like writing a daily diary and keeping the best moments for ever. It’s much better than the Facebook’s timeline. 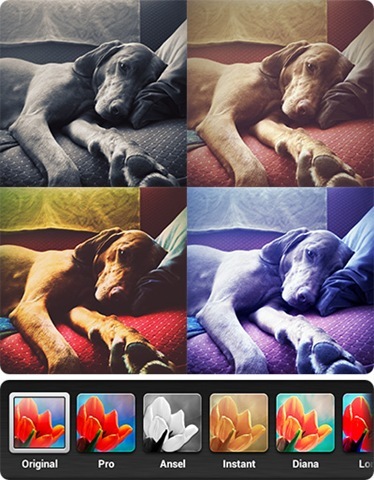 With a built in photo editor that has so many options, the photo editing and uploading is much faster and easier. 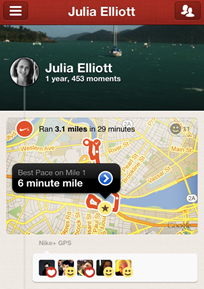 In a way, Path is a mixture of three of these and is wonderfully designed. One can share his location, his activities, the music one is listening to and many more things in a very easy way. If you want to amuse your friends with this fake SIRI conversations then read along. 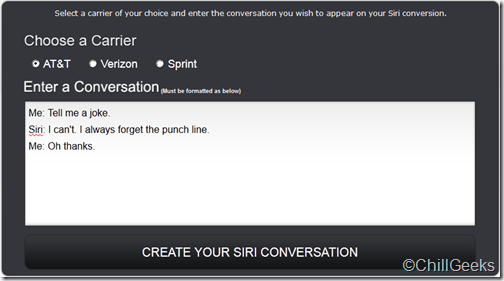 Here is an exciting little website that enables you to create screenshots of your conversation with the amazing new Iphone 4S SIRI. To begin with, point your web browser here. 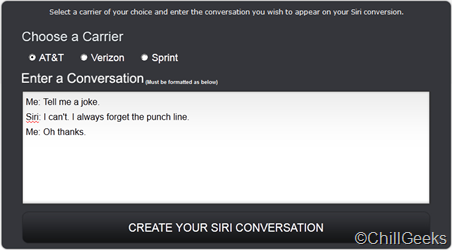 Now all you have to do is enter the desired conversation, that you wish to fake in the specified format. Most of people using Facebook have problems that status updates are visible to all. However, what you want is ,to update your status and share this with your friends except a few people or family. Well here is the trick to hide your Facebook updates from your family. Click on create list. Name your list whatever you want. 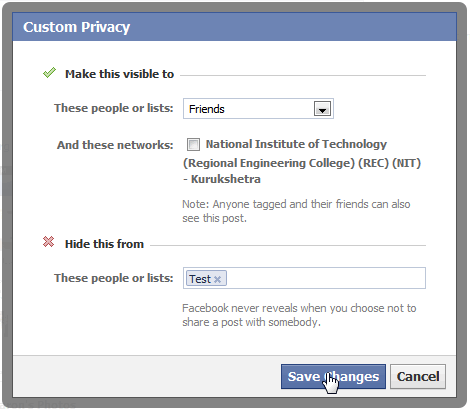 Click on Add Friends, add the members from which you want to hide your status updates. 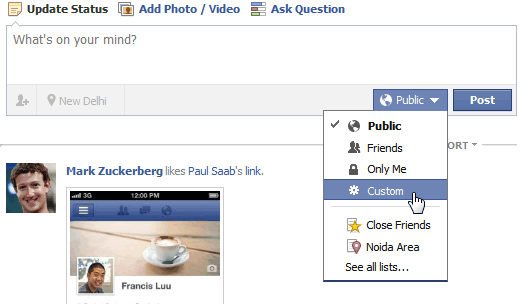 Now go back to Facebook homepage and select Custom from the list. Type the name of the list you just created, in the section “Hide this from”. Click on save changes and update your status.. It is always time consuming when you wish to check updates for all of your social networks and you end in jumping from one website to another. This is further aggravated when you wish keep a check on your favourite blogs and photo sites too. 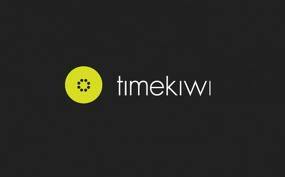 however many websites offers solutions for the same, but what we are talking abouut is here is probably the fines and most beautiful solution of all, TimeKiwi. You can also sign up for premium packages starting from just $5 a month. There might have bee times when you want to read books in your Kindle library without your actual Kindle device. Here is an alternative for you if you use Google Chrome, Firefox or Safari with a web service called Kindle Cloud Reader. Kindle Cloud Reader is a free developed by Amazon itself that gives you access to your Kindle Library online.Currently the app works with Google Chrome, Mozilla Firefox, Apple Safari and iPad devices, You can also download your books for offline reading and add new books to your library. That way you can always enjoy your books even if the internet goes out. The site gives you the experience of your Kindle right through your web browser. it gives you option to shop and search for new titles just like you would have done your Kindle device. The service is simple to use also works on iPad devices. Facebook pages is one of the most powerful places where you can effectively advertise your product, brand, business or cause. But creating modern pages can be quite difficult. CoolMojito helps you create Facebook page for your audience literally without knowing any coding. To begin with, choose one of the many templates provided by CoolMojito and start creating your page. 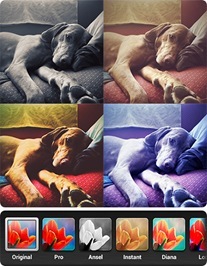 The templates available can also be customize by changing their colors and text styles as per your need. You can add various elements like images, buttons, text, videos with a single click. CoolMojito also offers you to add custom HTML, YouTube Videos, Google Maps and many other items to your Facebook page. You will be amazed by how simply you can sell your products right there using the fully functional e-commerce functionality. As a bonus feature, along with the “Coding Free” designing, the website offers you traffic analysis with Google Analytics giving you full information about who is visiting your page and when.You can then effectively run social media campaigns targeting your audience and time. Give your Google+ a plus and Merge your Facebook, Google+ and Twitter accounts. Now that most you have made an appearance on the hot network of Google+, the young and charming hero with an amazing user growth. While the people behind are trying to rollout specific services, to cut out each others and increase their user base, there are many developing tools to integrate all of them so that you get the best of all worlds and here we are with something like that. G++, which is a browser extension, available for Chrome and Firefox, seamlessly streams your facebook and twitter feed with your Google+ feed. It also helps you update your status (or tweet, or feed) with all three at the same time. We understand you have spent months and years building your facebook profile, adding friends, content and it might feel a bit painful to switch over to Google+ and start it over again. Also updating multiple networks at the same time is tiresome. But with G++, the choice just vanishes. To get started, visit the Google++ site here. 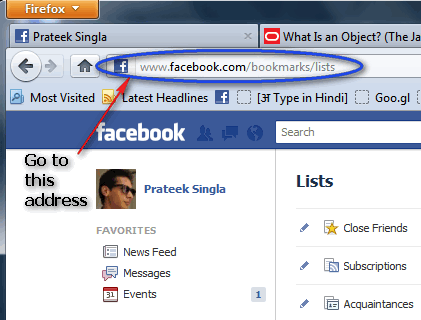 Just follow the simple steps, click on the link and add the extension to your browser. Approve all the warnings that come in between to ensure the installation. After complete installation, just reload your Google+ profile, and the extension will add facebook and twitter streams right there. The installation instructions for firefox users are similar and simple. You need to visit the Gplusplus website with your firefox browser and click the link that appears. 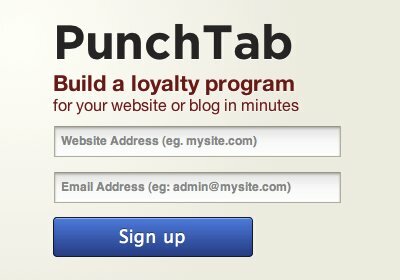 Allow firefox to install this add-on on your machine. After the add-on has been successfully installed, allow firefox to restart. Now, you reload your Google+ profile and admire the changes. Author Prateek SinglaPosted on November 15, 2011 Categories Facebook, Google +, Twitter1 Comment on Give your Google+ a plus and Merge your Facebook, Google+ and Twitter accounts. You cannot deny the fact that today all of your social networking feeds are full, it might not be wrong to say that they are being quite overfull, and the result, you miss many of your important news items and those you might be interested in. But to unfriend or unfollow is not the correct solution. 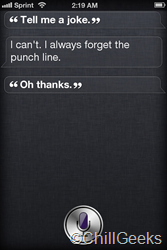 So here is a solution, SubJot. SubJot helps you sort your twitter and facebook feed according to your needs and accordingly serves you with only the stuff that you need. To begin with, sign up for the service and then authorize your twitter and facebook accounts. Once you have successfully set up your account, now every time you login to your SubJot account, you will now see the posts of your interests.You can comment on those posts, follow a specific user, view their profile, jot down your own thoughts and tag them with a particular subject. You can also choose to receive email notifications. If Google Calendar has become your favourite place to mark all important events and you rely on those alerts to plan your day to day activities, then you might wish to automate the task of adding another very important events, that is your facebook and twitter events to the Google Calendar. Here is exactly a web service that will make this easy for you. With feedCal, all you need to do is, authorize the service with your Google account and the with your facebook account. Point your web browser here. After authorizing your Google account, you also need to verify your facebook account. Add your details, and tada! Your calendars now synchronize every 10 minutes. Currently feedCal is in its initial stages is being offered free for the first 1,000 users. So start using the service as soon as possible to get it for free.